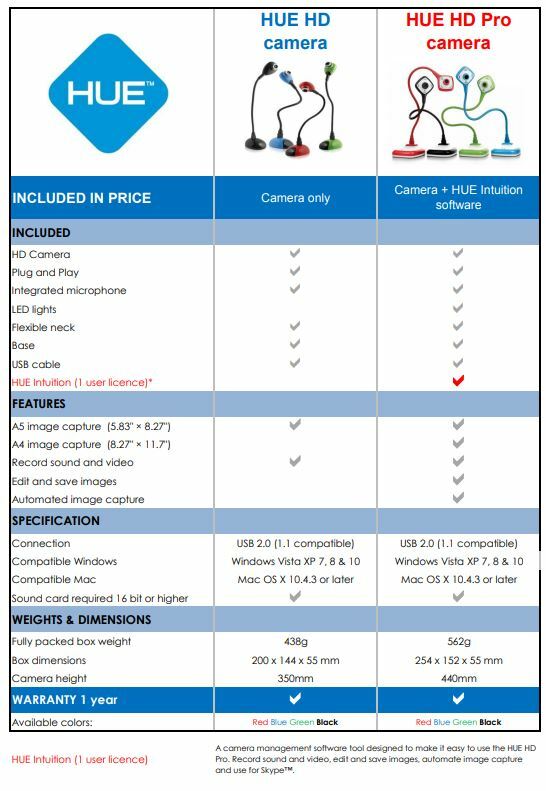 The award-winning HUE HD Pro USB camera and visualiser is one of the most versatile, flexible, affordable document cameras I’ve ever tested. It’s plug-and-play, quick to set up and put away, intuitive to use, and adapts to a variety of class screens and video applications (like Apple TV). The camera includes a flexible gooseneck, manual focusing ring, LED lighting, an integrated microphone, and a sturdy base. The resulting picture is easy to read from anywhere in the room and the sound is clear and crisp, never garbled. 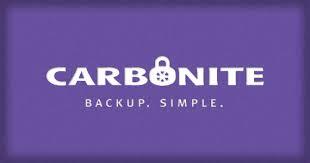 It can be plugged into a heavy base for free-standing use or directly into a laptop for greater mobility. Because the camera head is attached (firmly) to a flexible neck, you can bend or twist it to view difficult-to-reach places such as the back of a computer (to show students how to plug peripherals in) or to move around oddly-shaped items (like an ant farm). The HUE HD Pro weighs less than a Big Mac which makes it easy to take wherever you go, and you have a choice of colors–red, black, blue, or green. 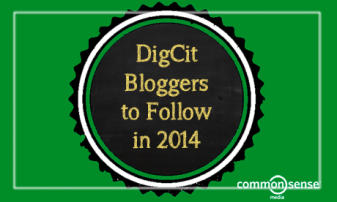 It will quickly become an essential device for your classroom inquiry. Unpacking the HUE HD Pro took less than five minutes from opening the package to playing with the camera. 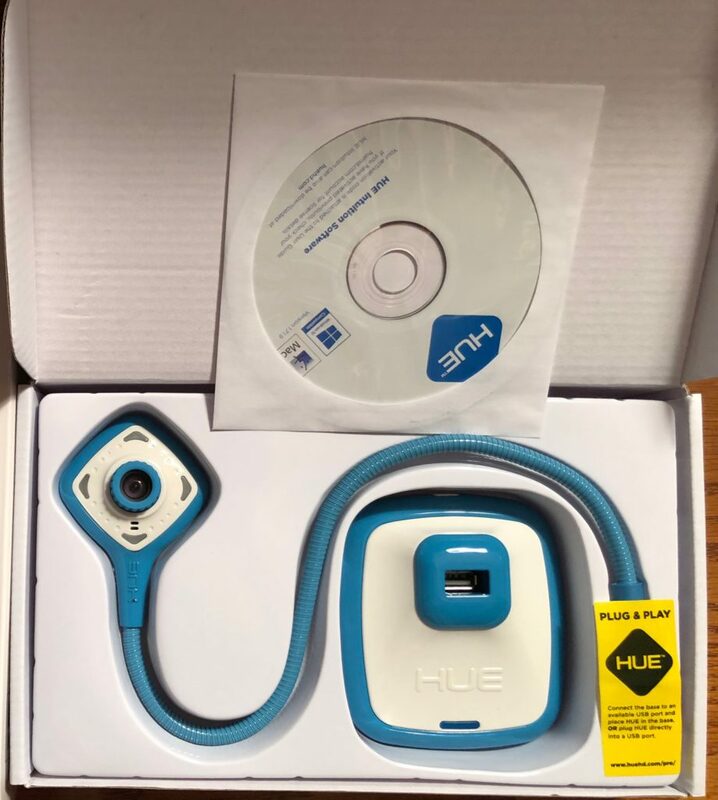 Inside the box, I found the HUE HD Pro Camera, camera base, instruction booklet, and Intuition software. If you have questions as you get started, the box includes a manual with step-by-step instructions, a walk-through of the Intuition software, answers to basic questions, and more. Honestly, the only slow part was entering the activation code (found on the back of the manual) on the HUE HD website for a license number to trigger the software. A word about the importance of the software: It provides a dashboard to support the many uses for this innovative camera. Besides displaying documents to your laptop and class screen, you can record video or audio which can be uploaded to YouTube (or emailed), annotate and edit images, and even make Skype/Google Hangout calls. Record videos or audio and share it. Display a worksheet on the class screen from anywhere–your computer, your desk, or a student’s desk. From there you can annotate. Show all sides of something like a human skeleton or a plant. The camera is so light, you can easily move it close to an item (like a manual Zoom) to explore detail. Move around and through the different parts of a rock or an insect. 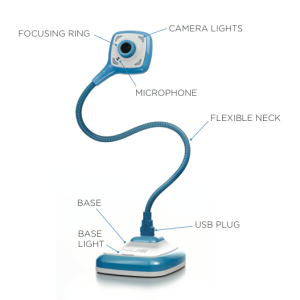 For ‘Specials’ teachers (those who teach one subject and move from classroom to classroom), easily carry this lightweight and mobile device, allowing you to have a document camera wherever you have a computer, whether it’s the Library, the gym, or a classroom. Run Skype calls or Google Hangouts for those without a video cam on their computer. A great companion program for the HUE HD Pro is HUE Animation software (purchasable on its own or with an animation book). 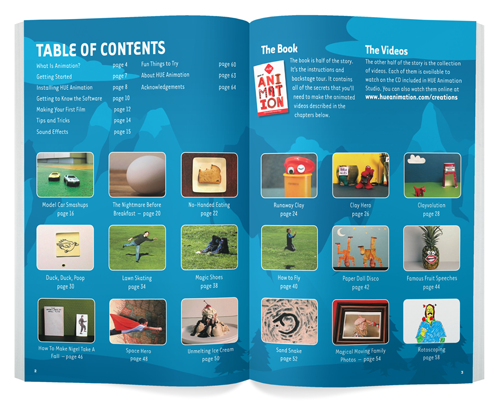 It is a 64-page full-color guide featuring step-by-step instructions for creating twenty hilarious stop motion videos, with ideas for even more. This can be added as an extra to the purchase of the camera or purchased as a stand-alone product. The Pro has a re-designed head and base and the Intuition software (for Windows and Mac) makes it easier to create videos, scan, capture images, and make video calls. Soon (maybe even by the time you read this review), Chromebook and Linux PC owners will be able to use HUE HD Pro via a Google Chrome app called “HUE Camera Viewer”. 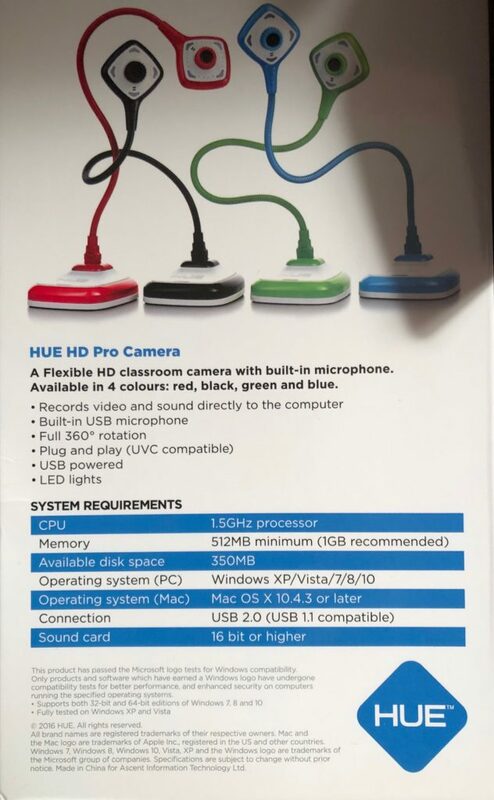 I highly recommend the affordable HUE HD Pro as an exciting alternative to expensive document cameras. 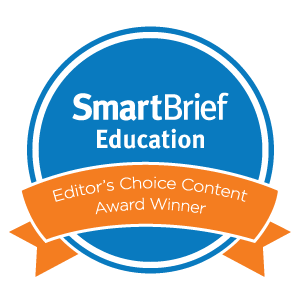 You’ll be thrilled with its portability, maneuverability, flexibility, and adaptability to your classroom inquiry. 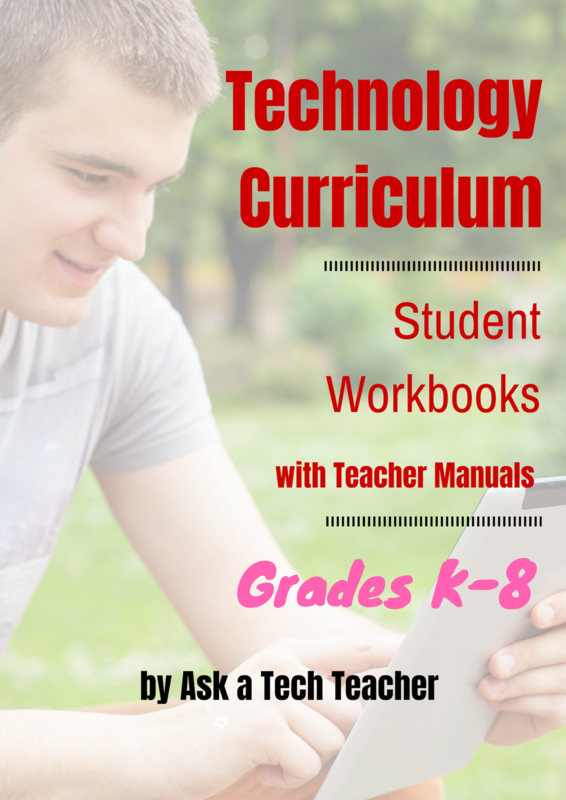 Jacqui Murray has been teaching K-18 technology for 30 years. 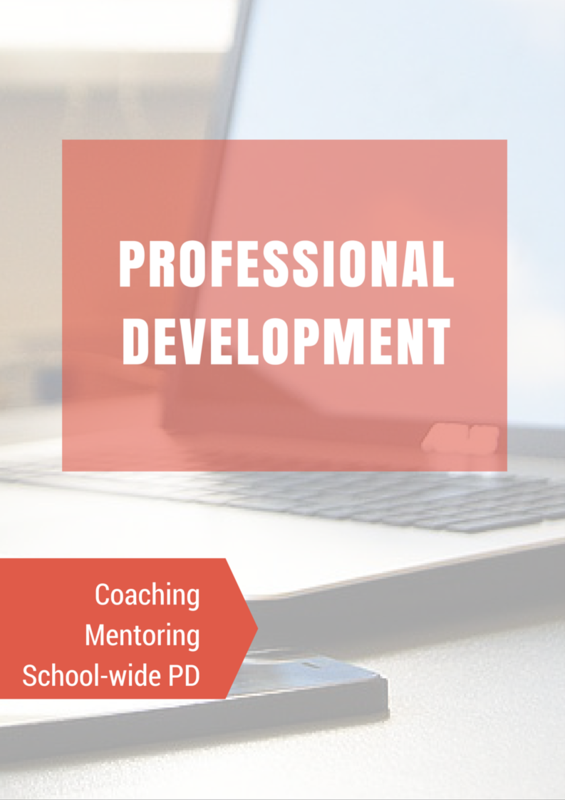 She is the editor/author of over a hundred tech ed resources including a K-12 technology curriculum, K-8 keyboard curriculum, K-8 Digital Citizenship curriculum. 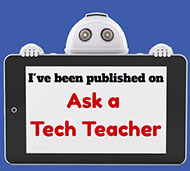 She is an adjunct professor in tech ed, Master Teacher, webmaster for four blogs, an Amazon Vine Voice reviewer, CSTA presentation reviewer, contributor to NEA Today and TeachHUB, and author of the tech thrillers, To Hunt a Sub and Twenty-four Days. You can find her resources at Structured Learning. One Response to Why is HUE HD a Must for your Classroom?